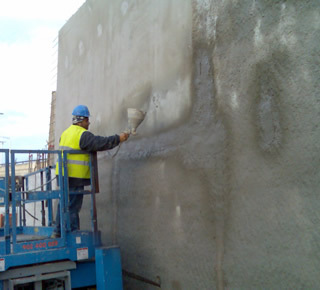 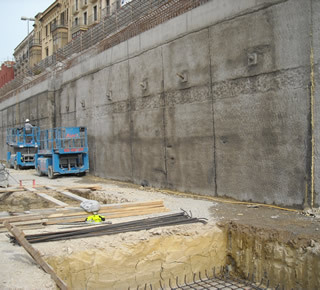 Treatment of screen walls using chemical systems, Xypex concentrated and Xypex admix, by crystallization. 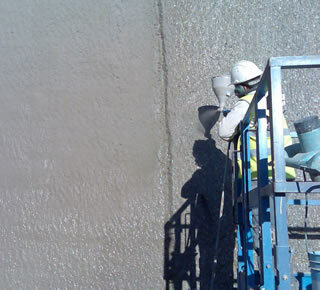 Repair of waterways and joints by using Xypex Patch'n Plug, non-shrink mortar, resins and gels. 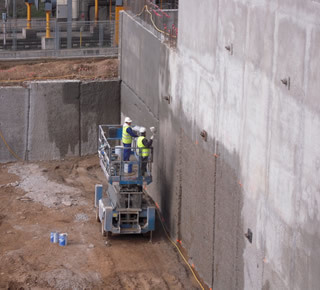 Do you want information about Waterproofing for party walls?